Community Is Everything to us. Join 516…and experience the difference. 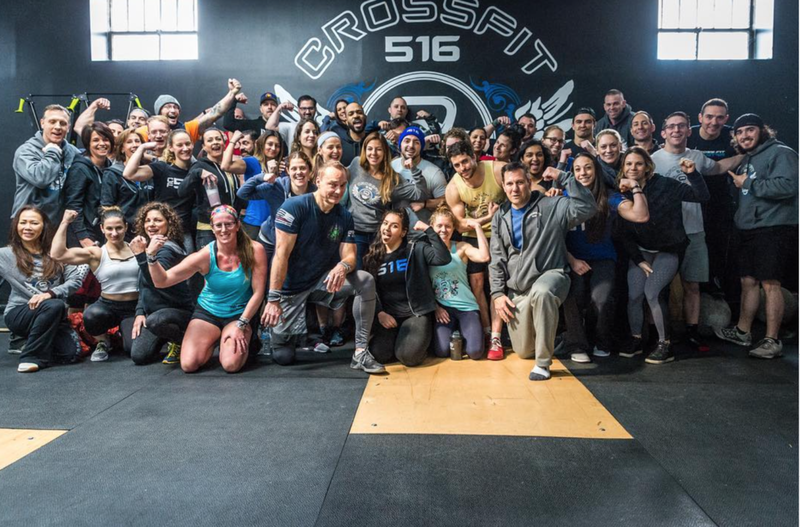 You won’t find another fitness community like CrossFit 516 anywhere else on Long Island. At 516, you won’t be on your own, winging it. You’ll get individualized attention from the best certified trainers in the industry, while making friends that turn into family. Our coaches are passionate, driven and genuinely dedicated to the our mission of making the world a fitter place. It’s no secret that CrossFit-style workouts are challenging, both physically and psychologically. Our community, both coaches and members alike, want to see you grow in every aspect. We make working out fun, engaging and thought provoking. 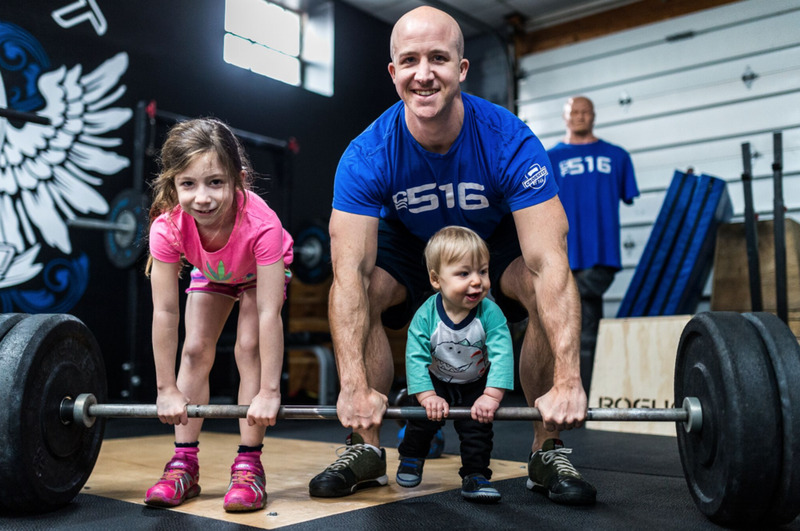 CrossFit 516 Is For Everyone. No matter how fit you are, no matter what your age, no matter your background.... in our gym, we challenge you to push way past your insecurities and doubts. We understand the needs of every member from high-level athletes to those with physical limitations. We’ve trained competitive weightlifters, weekend warriors, police officers, firefighters, plumbers, grandmothers and cancer survivors. With each class, we will take you through warm-ups, teach you new skills and push your limits no matter your physical abilities. Simply put, training differs by degree not kind. So come join the family. Fill out the form below to sign up for a FREE trial class!